The draw for the GCL Hamburg first round has been completed, with the starting list for tomorrow’s competition decided for the fifth round of action in the Championship race. Current overall ranking leaders, the London Knights, drew the short straw, with thoughts now turning to which two riders they should field in the first round out of Nicola and Olivier Philippaerts and Martin Fuchs. In prime position as last to go are the Scandinavian Vikings, with their anchor Christian Ahlmann looking for support from the home crowd to help catapult them to pole position. 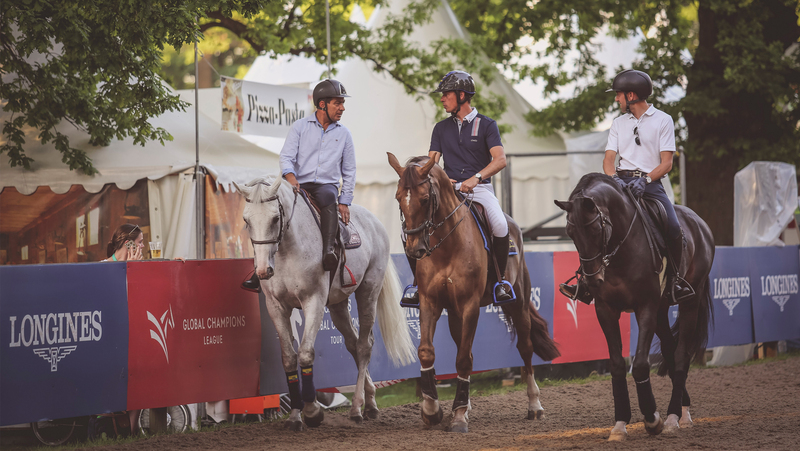 Berlin Eagles bring three German riders to this event, with a formidable mix of Ludger Beerbaum, Philipp Weishaupt and Christian Kukuk up for the team, and second to go in the order. Tune in at 14:45 local time to watch how the first round of GCL Hamburg plays out - watch via GC TV, or Facebook Live and don’t miss a moment!